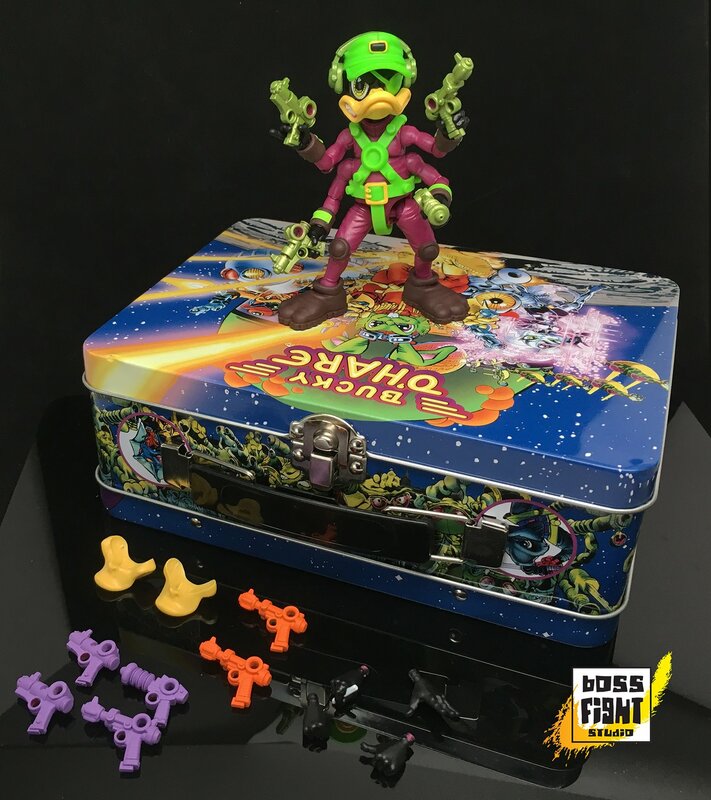 Big Bad Toy Store and Boss Fight Studio have teamed up for a new exclusive! 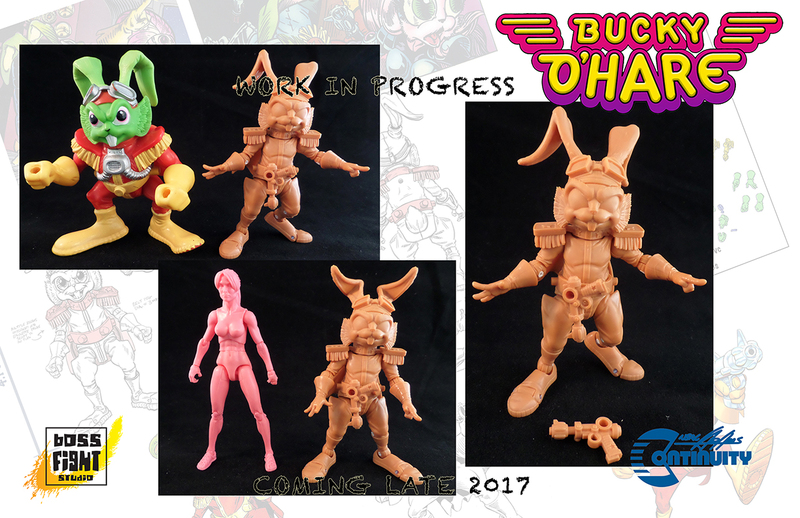 They are offering a Bucky O’Hare – Corsair Dead-Eye Duck Figure, which includes a classic style Bucky O’Hare Lunchbox. It’s priced at $42.99 with a release set for the fourth quarter of the year. You can pre-order it by Clicking Here. 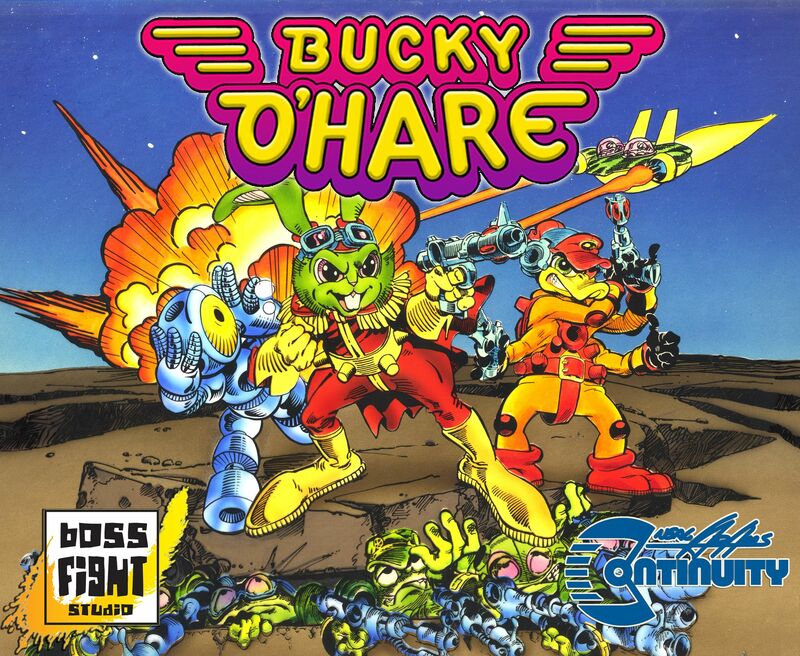 Introducing the Bucky O’Hare exclusive Corsair Canard Dead-Eye Duck with all new Collectible Lunchbox! 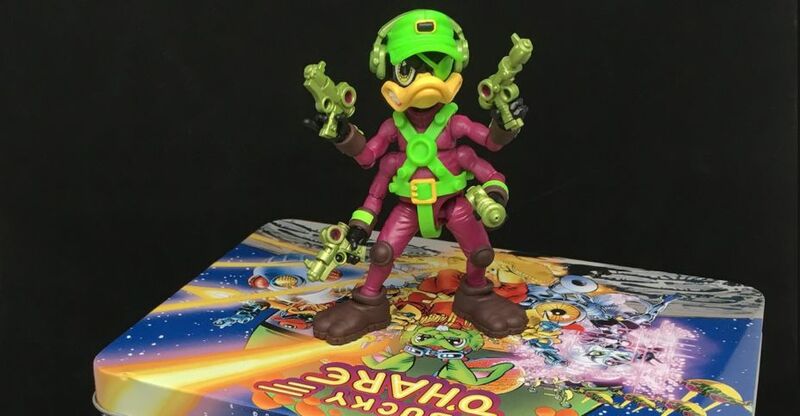 Buy it first at BigBadToyStore. Limited time offer. 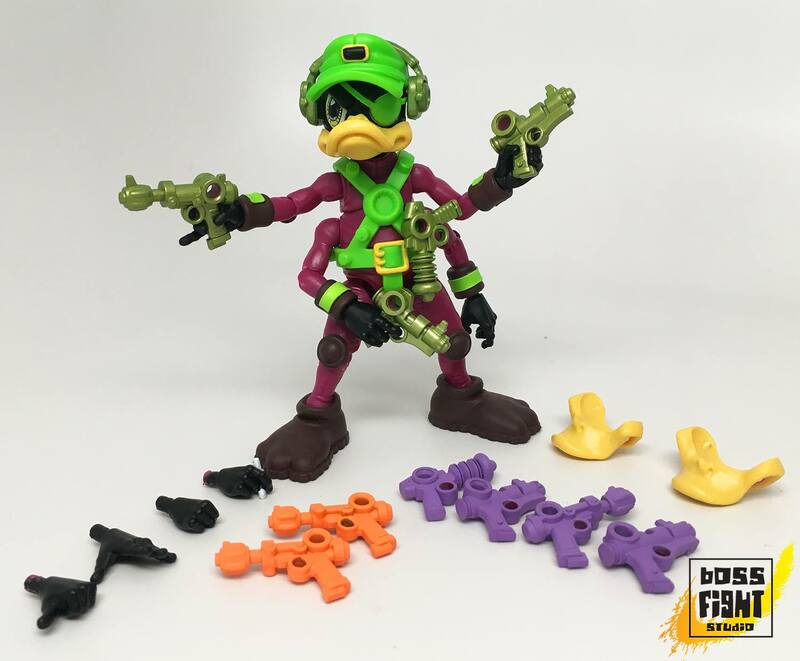 The exclusive Corsair Canard Dead-Eye Duck will include bonus Euro-version vintage homage accessories unique to this offering. 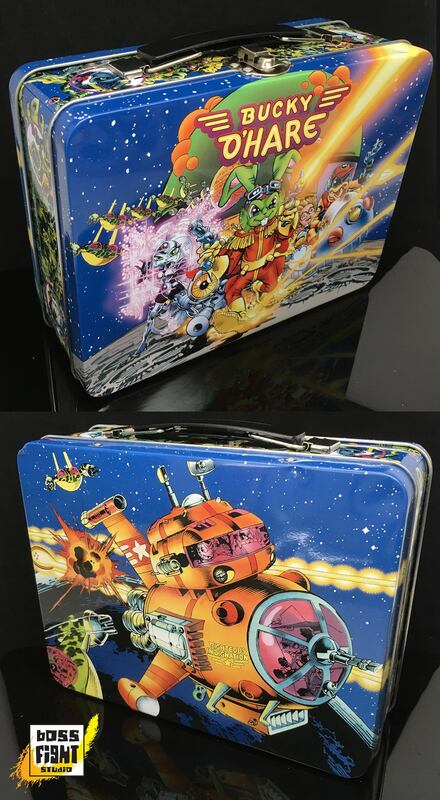 He is packaged in a collectible metal Lunchbox with full-color wrap around art featuring vibrant updated full-color classic Bucky O’Hare comic illustrations.